Rakim is an MC’s MC. He is one of the rappers that a lot of the others steal little word play or verses and switch it up. If you are an avid Rakim fan you will be able to catch it quite a bit, even with some of the most popular rappers like Eminem. 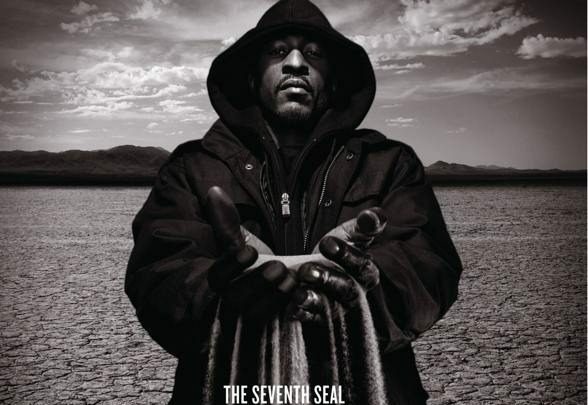 Rakim’s latest effort The Seventh Seal was a great project that probably got less than deserving attention. Check out this stand out track Holy Are You that will send chills down your Madulla Oblongata.